How to Get Clients and Students Online Today! You’ve got yourself all set up to teach: you’ve displayed your degrees on the wall, and your books and materials sit at the ready! Finding students on my own was one of the most difficult challenges I faced when I began teaching online. 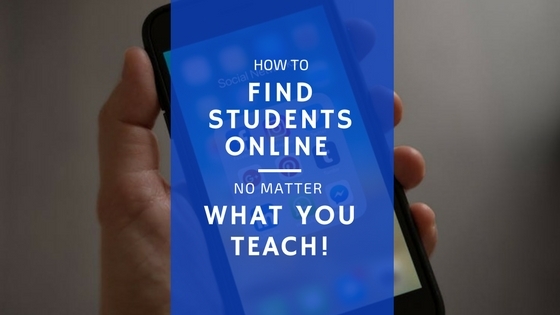 In this post, I’ll share two strategies I learned from other successful online teachers to answer how to find students online today. At the end, I’ll also share a bonus spot to find top paying students that many people forget to look! But it’s not always obvious where our students hang out online. Let’s get in their heads, think like the student, be the student: where would we spend the most time online? Think about your subject matter-what kind of groups would you find these students in and what kind of websites do they frequent? For students wishing to learn an instrument, for example, we’ll find them commenting on YouTube tutorials, songs, or band websites. For students learning a language, there are different apps online and on mobile devices (like Hellotalk) that help students meet native speakers of their target language to practice for free. In my experience, however, I’ve found that you can find groups catering to any student population on Facebook. If there is a topic, someone has created a group for like-minded people to come together and help one another. These groups are gold mines, as they give you a chance to provide value to potential students and let you learn the language potential students use to talk about the struggles and challenges they face while learning. This information is critical for our process, so let’s take a closer look to see how we can use Facebook groups to attract potential students. The Social Network Strategy: Provide Value to the Community! 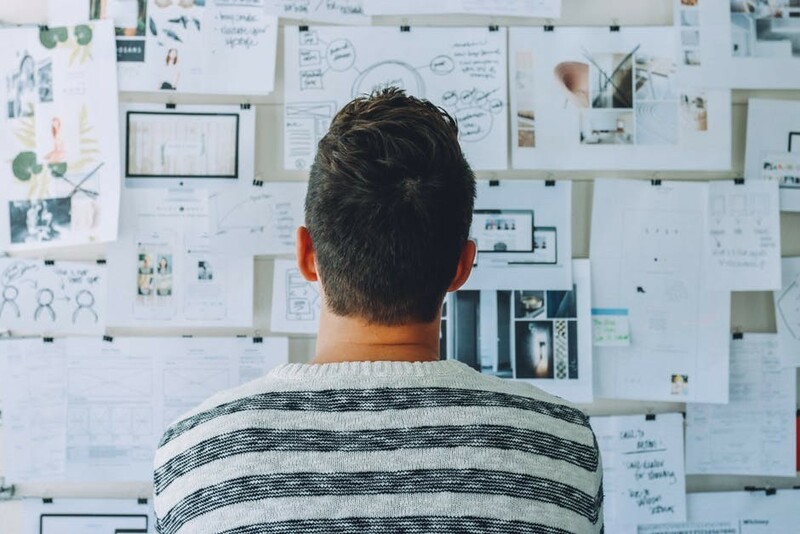 If you’ve read our article on how to create your own website, you will already have a page to send students back to and a general idea of how this strategy works. This will also work if you teach for a platform like italki or tutor.com that allows you to set up your own personalized profile, or even if you simply have a landing page describing your services. I looked through study groups for common questions about the exam I prepared students for (the IELTS), and I would note the language members used to describe the struggles they were experiencing. Then, I would quickly research the topic to ensure the information I was giving them was correct. I’d write a post about it on my site using the language they used in their comment. Members comment: Overwhelmed by long texts on the test and there is not enough time. I need to improve reading speed for exam next week. Are you feeling overwhelmed by the long texts in the IELTS Reading section? Is there not enough time to read the texts and complete the tasks? In this post, we’ll show you 3 tips to improve your reading speed you can start practicing today to feel more relaxed and confident, so you can finish all the questions for this section! We’ve now got a way to send students back to our site without being pushy or salesy. By answering a common question we’ve provided value to the group. 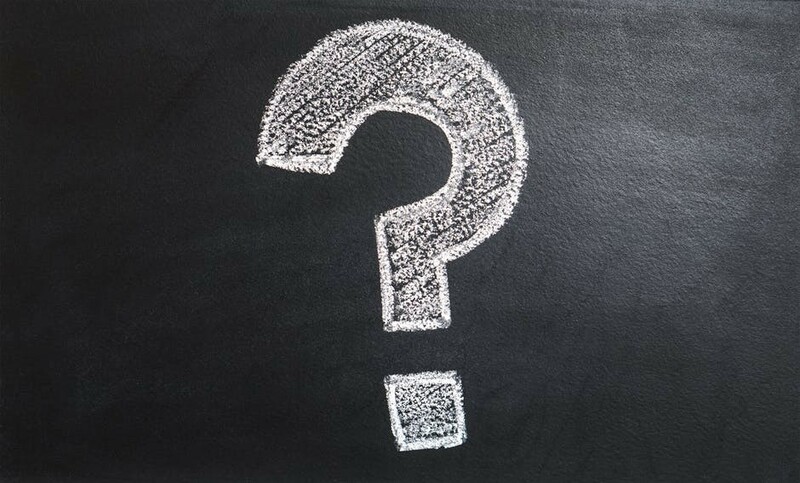 This link can now be used in responses to other members asking the same question. This helps you to establish trust by demonstrating you’re an expert in your subject area who is willing to offer help up front. Alternatively, you can answer these questions in a comment and link them back to your profile if you don’t have your own website, or at least offer to answer any future questions by messenger, email, etc. while offering trial lessons. You’ve found some leads through Facebook groups, Reddit forums, or by providing answers to questions on Quora. A few potential students are interested in taking a trial lesson with you. Woohoo! When you start your trial lesson you want to make sure your student can see and hear you. Introduce yourself and try to find things you share in common to break the ice. Now we’re going to get into the important questions. Remember we offer an outcome and a solution, a different emotional state, not simply courses or lesson packages. We want to find the pain points our potential students are suffering, and then demonstrate the way we can help them overcome these. Make sure you have a pen and paper ready so you can write down the exact words your trial student uses. How it feels to struggle with this. Proceed to ask them to what their goal is in learning this skill-what can’t they do now that they hope to do after learning it? Ask them how it would feel to be able to do this. You’ve written down their pain points, right? Great! We’re now going to use these to paraphrase and restate back to the student their current state in order to demonstrate we’ve been listening closely and understand where they’re coming from. Just like the Facebook Group strategy, we’re going to use the student’s exact words in our response as we begin to show them the way we can take them from ‘before’ to ‘after’. OK, I just want to make sure I understood everything. At the moment you’re trying to learn (the skill) and the hardest part has been (_____). This is making you feel (negative emotion), and your goal is to be able to (small goal/skill) so you can do (overall goal) and feel (positive emotion opposite of negative they gave). Let me show you how I can help you with that! You can even share your own journey if it’s relatable to show how you overcome obstacles-we were all beginners once! In the next step, we’ll look at how all of our preparation and our organized materials pay off. Paint them a detailed and honest picture of how you’ll work together to overcome those pain points you talked about. Share the plan you have in place for them and demonstrates the materials you’ll use, as well as what a class looks like. If it makes sense, share your screen to show your resources and pair the solution to the pain. For my English lessons, for example, I use Off2Class so I never have to worry about creating lessons or what I should teach next. Show them how helping them learn x specifically addresses the painful emotional state by providing them the skills to achieve their goal of y and feel positive emotion instead. Make sure to check in with your student and ask them if your plan sounds helpful to them. Be sure to ask them at the end if they have any questions about your lessons so you can clear up any confusion. Most people are afraid of sounding too salesy when they get to this step. You are providing a valuable service, you’re a valuable resource, and you deserve fair compensation as a result. You wouldn’t expect a personal trainer or college professor to work for nothing, right? Also, the better you did with the first few steps, the easier discussing your prices will be. Mention you’d like to discuss prices and then do so. Don’t feel the need to justify or apologize for the prices you have set-if you’ve done your research on average prices in your field, you’ve got nothing to explain or worry about. Ask the student in a friendly tone if this is possible for them. If it’s not, or they’d like to think about it, reduce any tension in the situation by smiling, offering a free study guide if you have one (always a good thing to have handy), or by scheduling a specific time and date to follow up. If it is possible for them, let them know you’ll help schedule your first lesson right away and walk them through the payment process! Then, remember to follow up of course! Congratulations, you’ve got a new student! Provide value on Facebook, Reddit, or Quora discussions to gain trust, and link back to your site. Crush the trial lesson by asking questions, listening to the answers, and demonstrating how you will take the student from a ‘before’ emotional state to an ‘after’ emotional state. If you don’t have your own site (or even if you do) this is a useful place to start, as you can create a professional looking profile, and your blog posts will all be indexed by the platform. Plus, the members of LinkedIn tend to be professionals with greater purchasing power than individuals in other online spaces. Provide them with educational content, and you just might find your next client! Now, go try it and let us know how it works in the comments below! Do you have a different strategy that has helped you find clients or students online? I’d love to hear it in the comments! This entry was posted in How to Teach Online and tagged find clients, find students. Bookmark the permalink. ← How to Earn Money Teaching Online Now! I found this article to e very informative. And while you speak specifically about targeting students I think the lessons and advice you share on this post can apply to any target market. 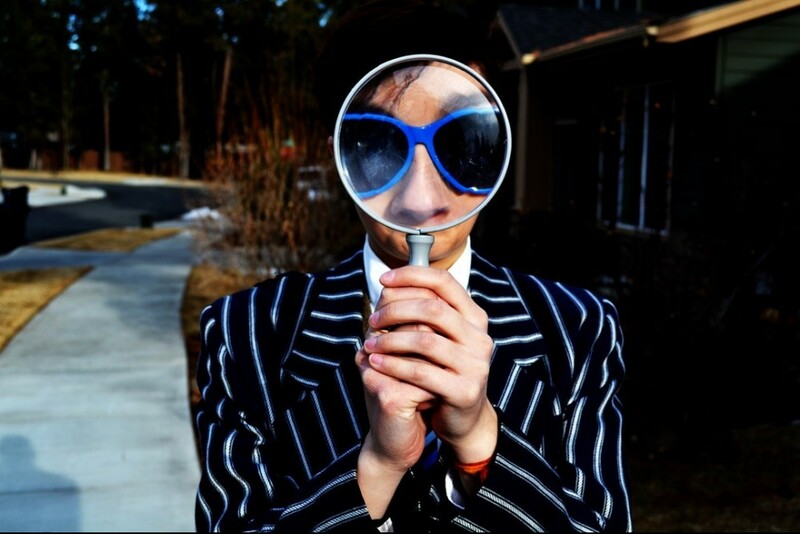 The key lesson that you’ve more or less underscored in this article is all about understanding the customer – who they are, where they’re ‘hiding’, what are their pain points, how to sell them through valuable content and how to talk money. Everything you wrote about makes sense for any niche. Your title could have easily been “how to find customers online, no matter what you sell”. Thanks for sharing, I took away a couple great lessons. Thanks for dropping by! This certainly wasn’t how I first started out, and I definitely tried taking time to learn more about who my ideal client/student was and what they were actually after (not just ‘take these awesome lessons’) :). Through trial and error, I found what seemed to work best. I’m very glad you found it useful!